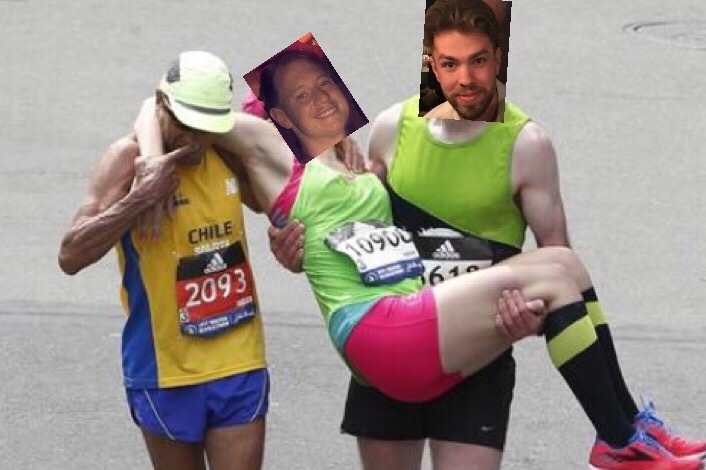 Two Mates, Ethan & Tom are running an ultra marathon in February as part of the Snowies Trail Run Festival. In doing this we are wanting to raise well needed funds for Greyhound Rescue! "Greyhound Rescue was set up to find homes for the many greyhounds surplus to requirements of the Racing Industry. 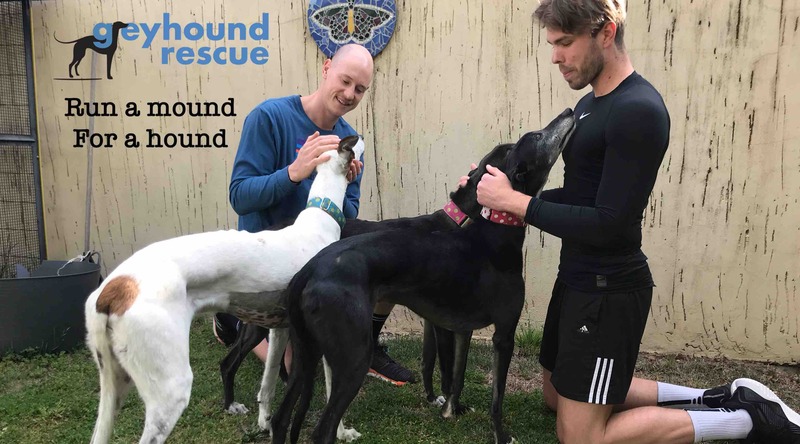 In that time we have found homes for more than 1000 greyhounds which otherwise would not have had a life after finishing their racing career or failing to start one"
Click on the below video links to see some of the amazing work Greyhound Rescue are doing! Read the RIOT ACT article about our fundraising efforts here! Blown away by all the support we have received today! Thank you so much everyone! Making a huge difference for these greyhounds! Read the latest article on the RIOT ACT here!